The XIII specialized exhibition-forum “Real Estate-2010” and exhibition “International Real Estate in Ukraine-2010” will be held on February 23-26 , 2010 in the International trade fair in Kiev, Brovarskoy avenue, 15. 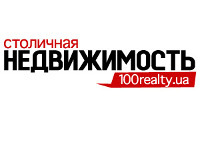 Here is the main Goal of the exhibition “International Real Estate in Ukraine-2010”. * To introduce new markets and investment opportunities, markets with steady demand in Central Europe, booming markets of Eastern Europe, new markets and niche markets of Middle East and America. 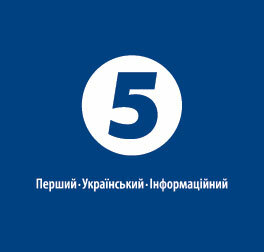 Advertising campaign includes announcement in more than 40 leading specialized printed and business publications, newsreels of 6 TV channels, on air of all-Ukraine FM radio stations. Information about exhibition is available on 50 web portals dedicated to real estate, in catalogues and references. 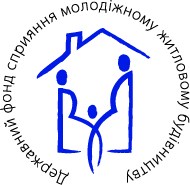 Invitations are sent to attendants of previous exhibitions as well as to those willing to visit the exhibition for the first time and are registered on the steering committee’s site; to Ukrainian real estate agencies and companies who are interested in attending it according to their line of business; to subscribers of the newspapers with the largest circulations in the country. Banner advertising and outdoor advertising in the streets of Kiev are performed, as well as purposeful distribution of invitations throughout existing contacts of promising buyers. 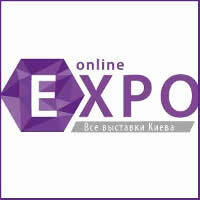 Participation in the exhibition-forum promotes the development of your company! Exhibition the international Real Estate is an important forum for establishing and supporting of business contacts during both international interindustrial project realization and investment programs. For private individuals interested in purchasing real estate abroad – to provide practical advice for choosing developers and the most attractive object placement, to introduce real estate purchasing procedure, principals and advantages of mortgage lending abroad, its usage for investments raising, to estimate profitability of capital expenditures, terms of rent leasing etc. Exhibitors: leading foreign real estate development companies, big investment companies, their representatives in other countries, real estate agencies, purchasing real estate abroad crediting consultants, foreign mass media etc. Currently participants of the exhibition are mostly representatives of the real estate investments consuming countries and less of investing ones. 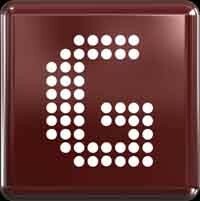 • Consultation, advices, introducing tours, income and expenses calculations.